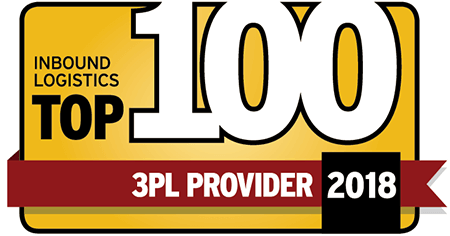 Third Party Logistics News and Updates from UTXL, Inc.
We are proud to announce that Inbound Logistics has again selected UTXL for its most recent list of Top 100 3PL Providers! 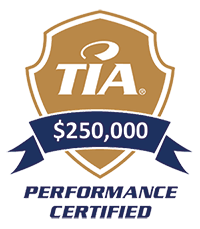 Thank you to our employees, customers, carriers, and everyone in between for helping us to earn this recognition. 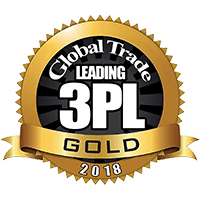 The exciting news continues here at UTXL! 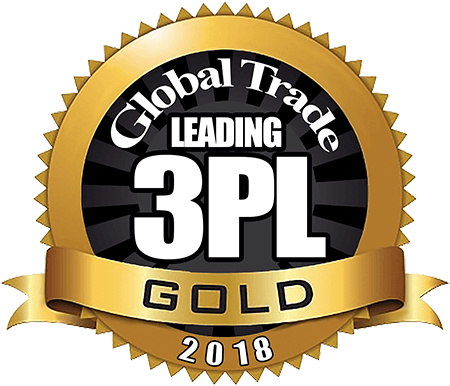 Thank you to all of our customers, carriers, and employees for helping us to earn the Gold Medallion award from Global Trade Magazine, who earlier this month designated us a “Leading 3PL” for 2018.